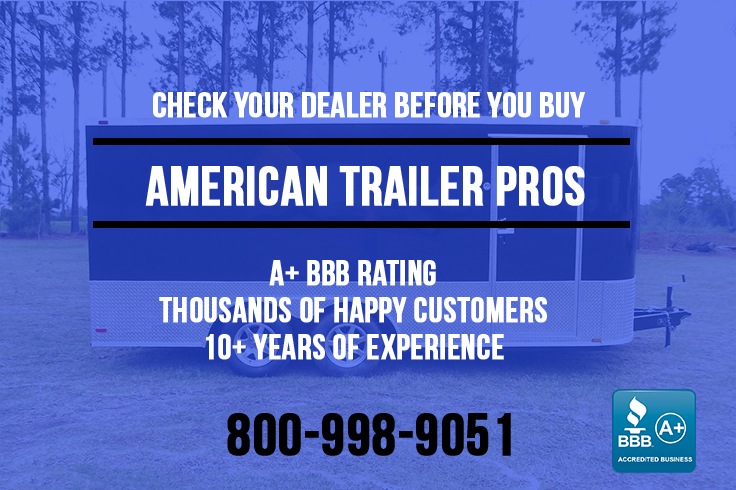 Our Enclosed Trailer Has An All Tube Frame That Is True Commercial Grade. Don’t Buy Wobbly From The Competition. 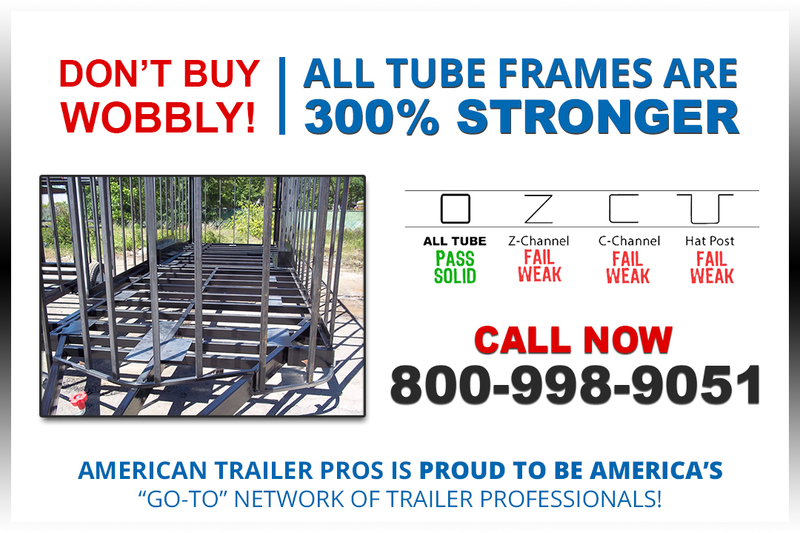 This 100% Tube Frame 5×10 Is The Top Of The Line In Small Trailers With A Payload Of 2000 Lbs. Call Today 800-998-9051!